Not satisfied with announcing and releasing The Cloverfield Paradox during the Super Bowl. Netflix will be streaming Alex Garland's Annihilation this March. 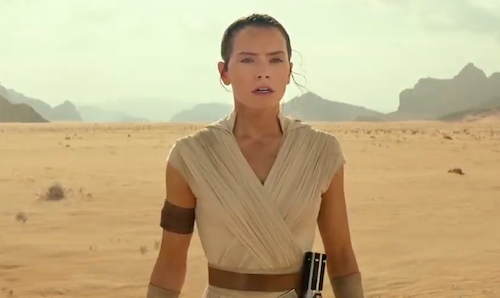 The Ex Machina director's sci-fi thriller stars Natalie Portman and Oscar Issac. 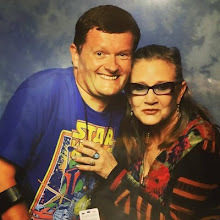 Both actors are synonymous with the Star Wars franchise. "Lena, a biologist and former soldier, joins a mission to uncover what happened to her husband inside Area X – a sinister and mysterious phenomenon that is expanding across the American coastline. Once inside, the expedition discovers a world of mutated landscape and creatures, as dangerous as it is beautiful, that threatens both their lives and their sanity." 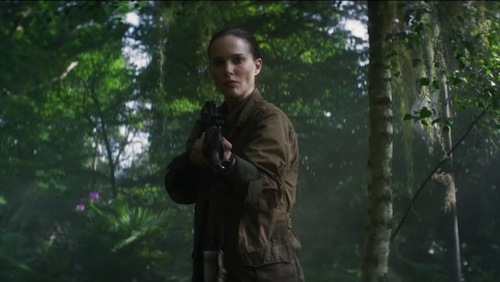 Garland has expressed disappointment at the studio's decision not to release Annihilation theatrically in all markets after a lukewarm test screening and a refusal to dumb down the trippy thriller.